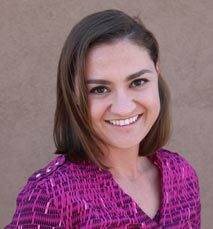 Robin graduated from GateWay Community College in Phoenix, AZ and has worked as a Physical Therapist Assistant at Continuum Wellness PT Clinic for 3 years. She is skilled in treating acute orthopedic surgeries, gait/balance training and LSVT/Big & Loud program for Parkinson’s. Robin is an avid traveler and hiker who is passionate about wildlife and protecting the environment. She enjoys collecting Arizona Diamondbacks bobble heads with Linda that are displayed in the clinic.